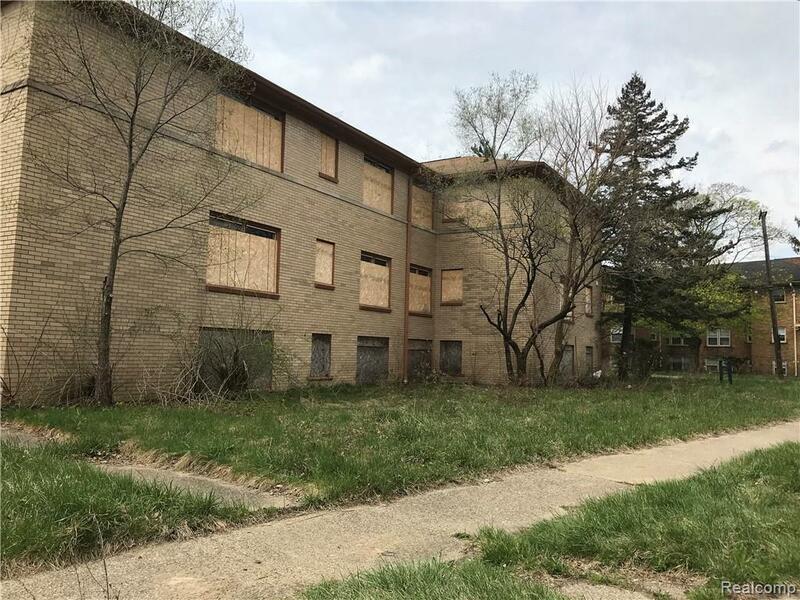 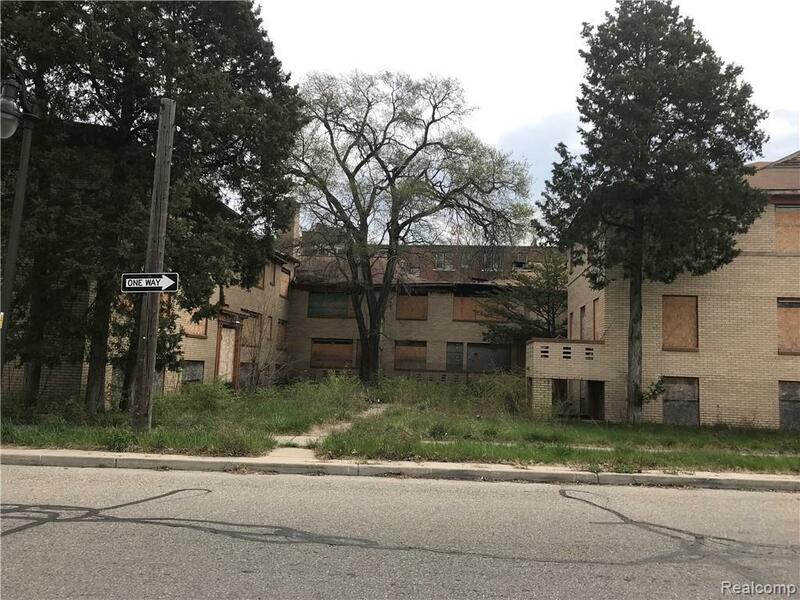 Vacant 30 Unit Beautiful Brick Apartment building located in the prestigious Palmer Park Neighborhood of The West side of Detroit. 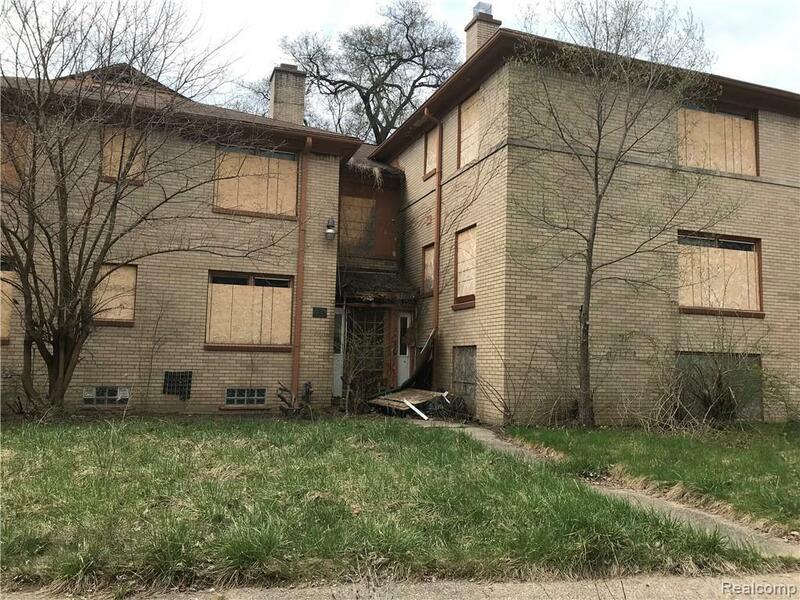 This property is in need of a total gut rehab/redevelopment. 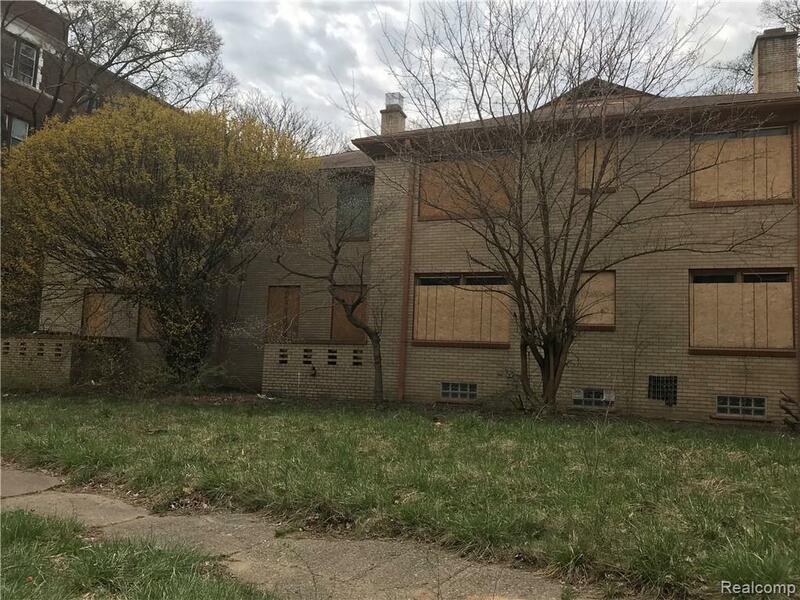 The property has about 30% fire damage and is in need of new roof.